In line with the central theme of the 16th edition of the Krakow Photomonth: Space of Flows:Framing an Unseen Reality, we would like to invite you for a walk through an interactive exhibition of archival and present-day photographs documenting selected performances of the Stary Theatre. The guided tour will centre around tensions as a key word: redefining the idea of ​​a community (An Enemy of the People and The Wedding dir. by Jan Klata, Triumph of the Will by Monika Strzępka and Paweł Demirski), fears, social phobias, and migrations (The Suppliants by Paweł Miśkiewicz, and Masara by Stanisław Mojsiejew), attempts to extract a clear message out of the media chaos (Hamlet and Cosmos by Krzysztof Garbaczewski, Acropolis by Łukasz Twarkowski). Artists associated with the Stary Theatre attempt to revise the past, explain the present, and – at the same time – construct variants of an alternative future. 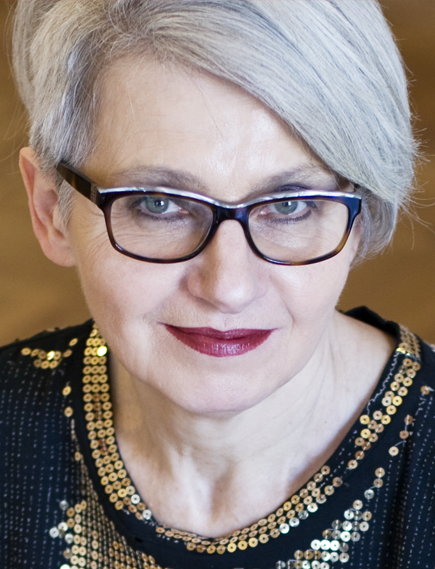 Anna Litak – curator of the MICET Interactive Museum/ Theatre Education Centre at the National Stary Theatre in Krakow, theatrologist, art historian, and educator. © 2018 Miesiąc Fotografii w Krakowie. All rights reserved.